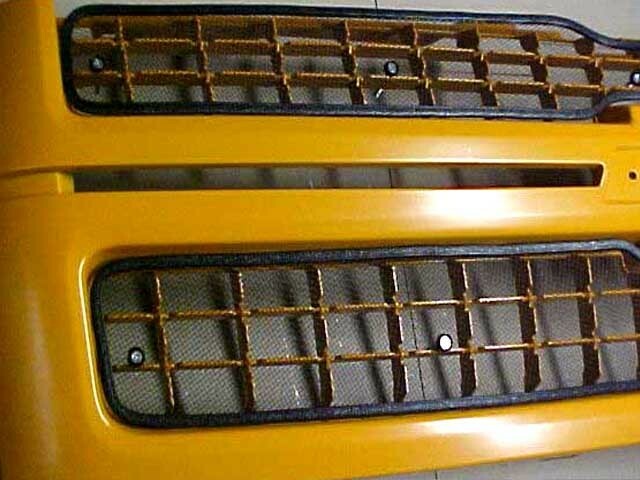 Welcome to Bug Screen Warehouse.com, your one-stop source for all your auto bug screen , grille inserts and accessory Old School Winter Front. 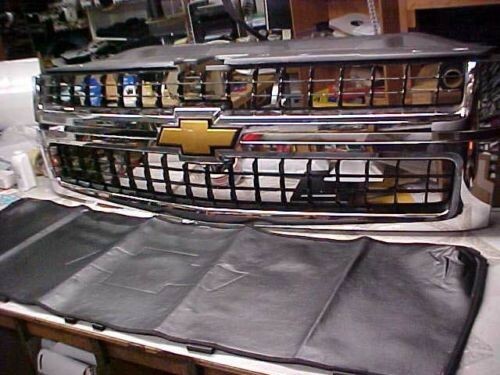 We stock Custom Fit Winter Front/Bug Screen for Ford F-250-550 Series, Chevrolet,Silverado, GMC, Sierra, 1500, 2500, 3500 and Duramax HD, Dodge Ram Ecodiesel , Jeep, Tundra, Tacoma, Pickup, Trucks, Vans, SUV’s and Auto. We ship to Alaska and Canada. This winter front attaches similar to a factory one, it hooks on the bottom inside lip of the grill, uses push retainer & snaps on the center top and zip or tie top outer corner to radiators support. Winter Front Made of 40oz. Auto Bra Farbic (soft backed). THAT LOOKS LIKE LEATHER. 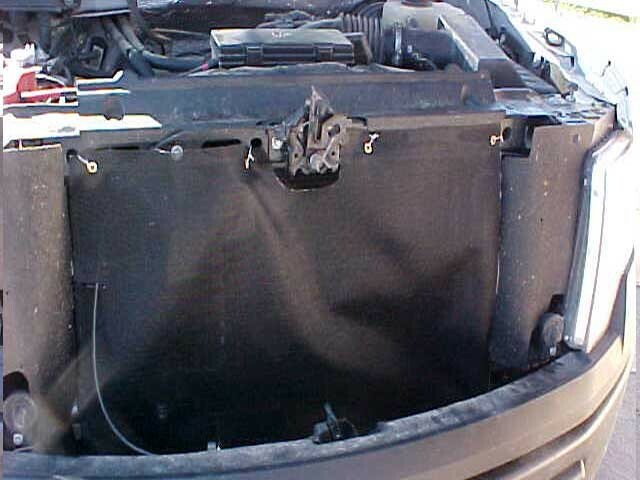 MEANT TO PROTECT YOUR RADIATOR FROM THE ICY COLD DURING WINTER MONTHS, AS WELL AT ANY SMALL DEBRIS LIKE ROCKS OR GRAVEL THAT MAY GET THROWN BACK AT YOU. Old School Winter Fronts are made with all black 18 oz. K-TEX coated vinyl canvas with -40 degree cold crack. Comes with both NO Drill Stick A Studs & drill type metal studs. 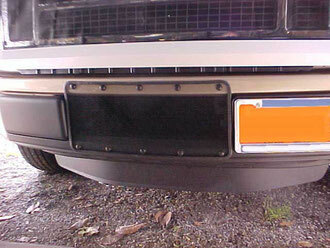 Adjustable air flow flaps. Winter fronts promotes better fuel economy, faster engine warm-up and interior heat. Keeps diesel engines at optimun operating temperatures. 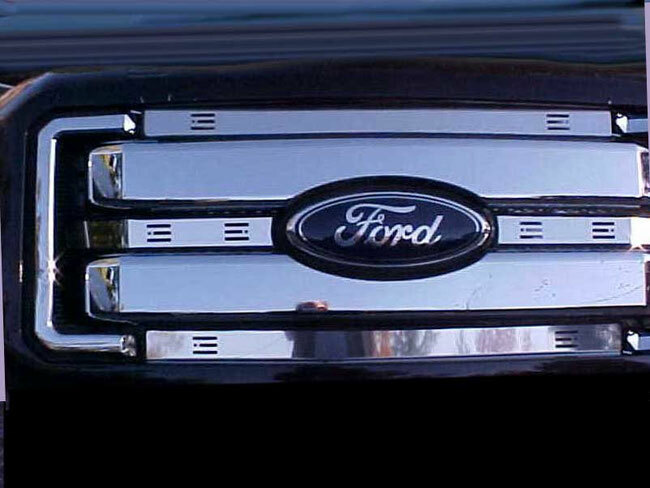 Fits 2011 2012 2013 2014 2015 Ford F250 F350 F450 F550 WinterFront // . Drill type Metal Studs & Screws and Snaps , We took a new winter front for a Big Rig and trimmed it down to fit a F250-F550. Has convenient triangle flaps top and bottom to allow for airflow! They are made from a heavy duty quilted winter front . Fia Winter Front are made with all weather heavy-duty quilted vinyl. 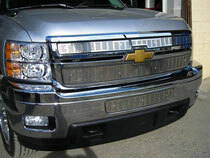 Air Hawk stainless steel screen inserts and winter fronts Install in minutes. 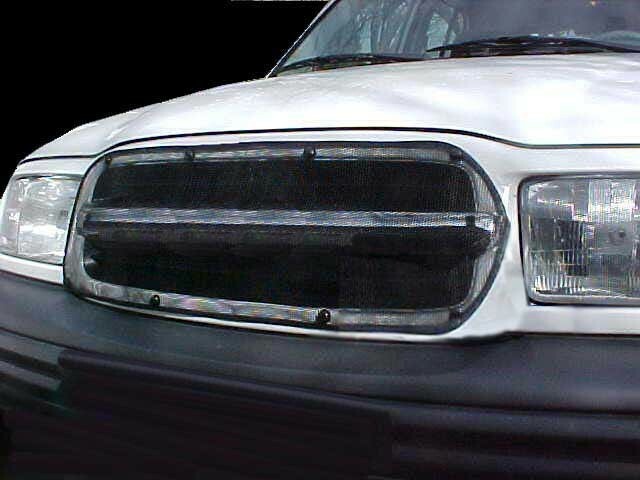 All models now feature a rubber edging that keeps the stainess steel from damaging the factory grille. Made of 304 grade stainless steel material. 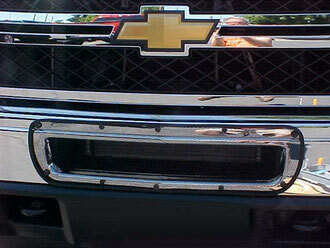 Looks great and offers superior grille protection. 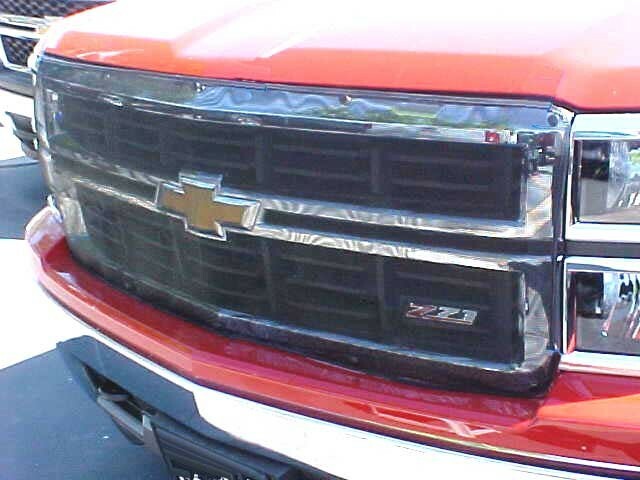 Available for most newer light trucks and SUV'S. Keeps bugs and debris out of radiator. Keeps Out Bugs and Debris from the RADIATOR. 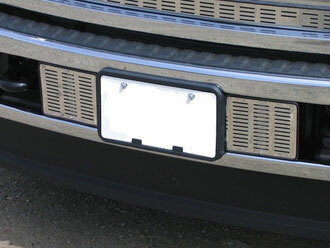 • Custom fit is available for most popular pickups and sport utility vehicles. 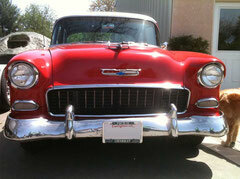 • Protects grill and radiator from stone chips, bugs and debris. 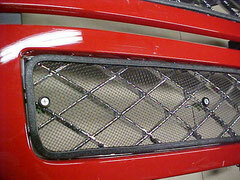 • Heavy-duty tear resistant mesh screening with vinyl trim. • Easy Installation No drill and no tools needed. Easy to install using Stick A Stud fastners. 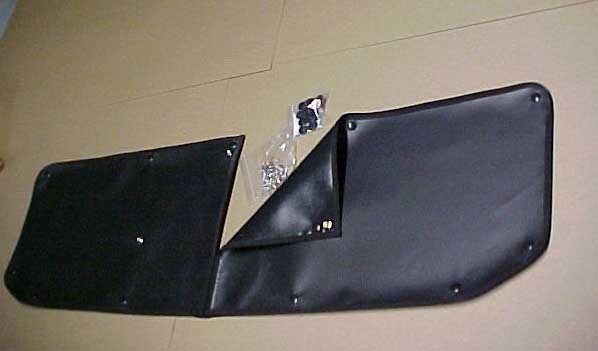 • Includes Stick A Stud fasteners using 3M adhesive. 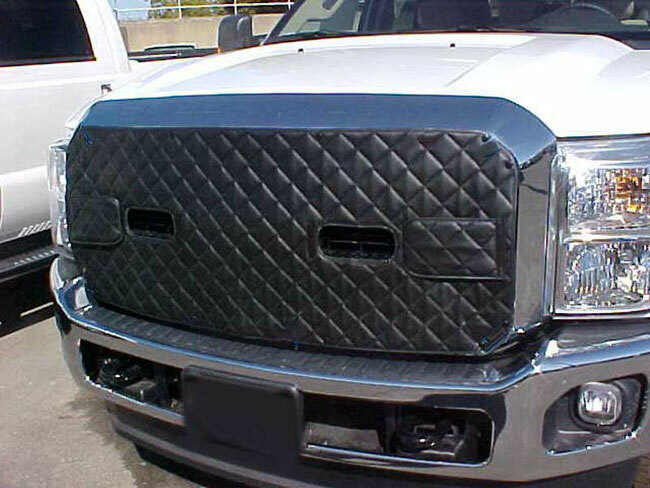 Custom fit for most pickups, sport-utility vehicles, minivans and vans. from bugs, stones and debris. 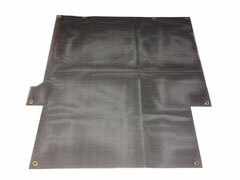 Featuring heavy duty tear resistant mesh screening. 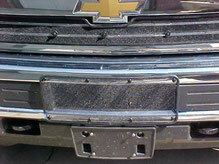 Easy to install using Stick A Stud fastners. On and off in seconds. 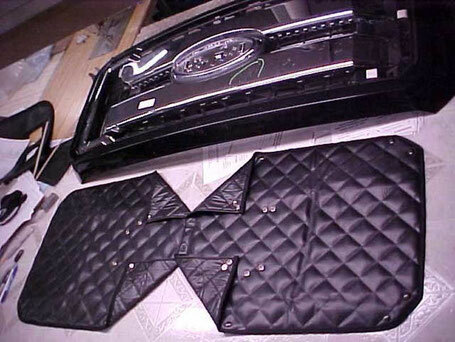 Stick a Stud fasteners can be removed without damage to the vehicle. 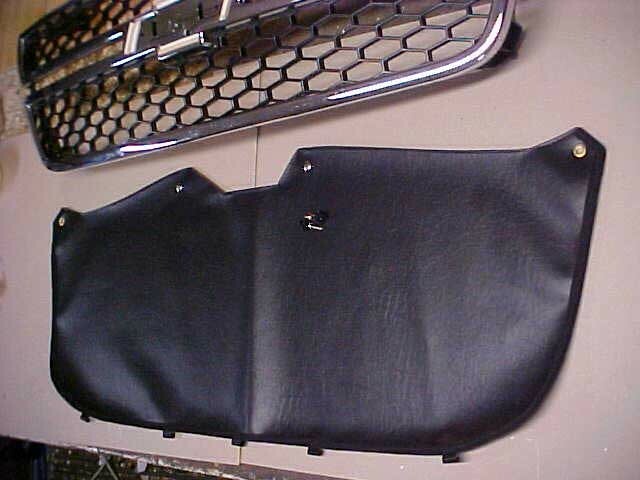 A perfect edition to any pick up van or suv.